Published by London, Hodder & Stoughton, 1935. 1st edition; Hardback; No DJ; 441pp with 3 photographs of the Author & 11 decorative illustrations & endpapers by David Grey. There were subsequent printings, but this copy is true first ed. An autobiography by the Russian ballet dancer Igor Schwezoff which won a prize from Hodder & Stoughton for the best biography in the English language. Schwezoff was one of the great Russian emigré ballet dancers and choreographers. 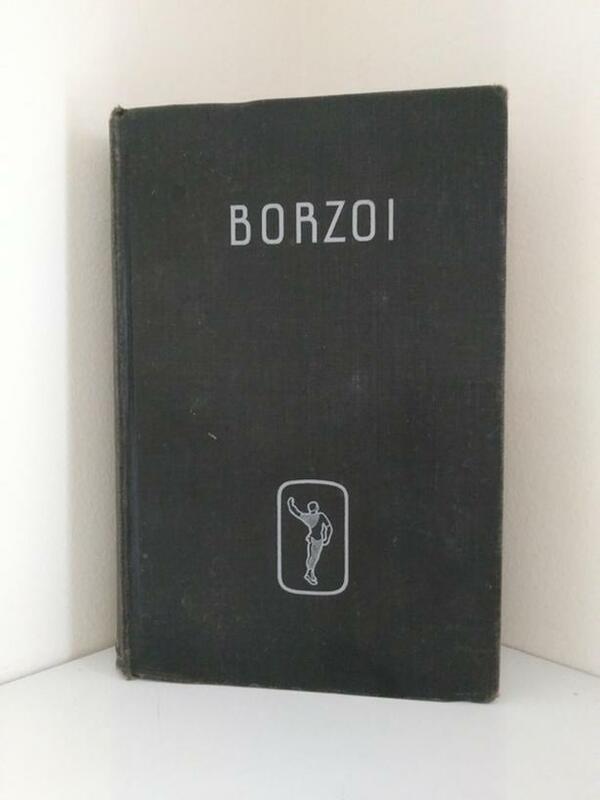 The autobiography of the ballet dancer Igor Schwezoff, born in St. Petersburg in 1904 to a well-to-do family and the hardships suffered under the Communist Regime. Eventually, he defected and arrived in China in China in 1931 where this story concludes. The author won £1000 with this book on account of royalties offered by the publisher in 1934 for an autobiography written in the English language. His manuscript was one of nearly 500 submitted. Condition: Fair. Corners slightly bumped, pages are all clean and attached however there is a tear separating the bottom 2" of pages from binding. Rest of pages secure to binding.